Do not let the broken people of this world change who you are in Christ, for He alone will rescue you from all evil. You are saved. 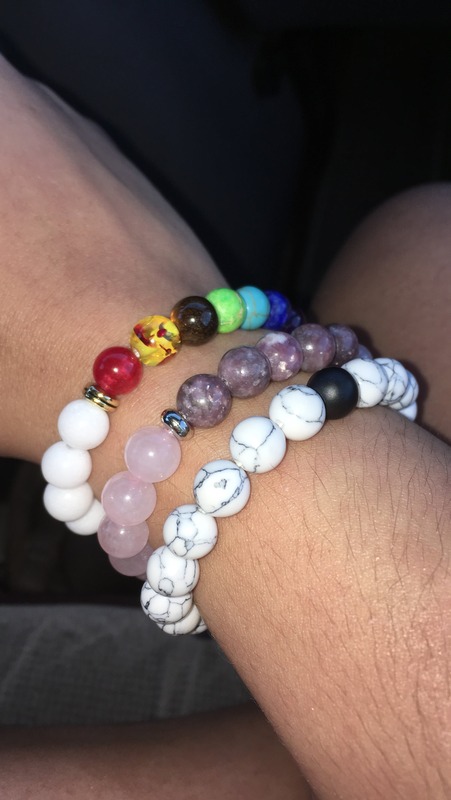 Let this stone bracelet remind you of your chance to show others the Way so that they too may be in heaven with us some day! 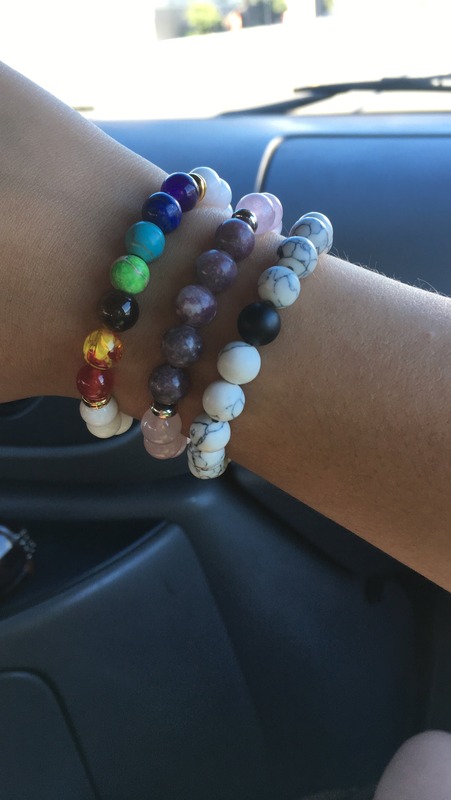 I bought this bracelet for my mom and was amazed by its quality! Lovely design and an amazing company! I will definitely be buying from Elevated Faith again and I recommend you do, too! I got three bracelets in the last week and this one is honestly my favorite. It’s so cute and matches so many things. So pretty, I love the colors and meaning of this bracelet! Looking to add more to my collection! I love them!! They are awesome!